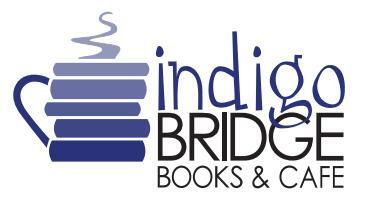 Every First Friday, Indigo Bridge hosts fresh, new art and live music. Join us on your art walk to see some fabulous works in paint, photography, mixed-media and more. Indigo’s wall space is dedicated to our partnership with Artists on the Edge. Each month the Wood Room has a new featured artist.